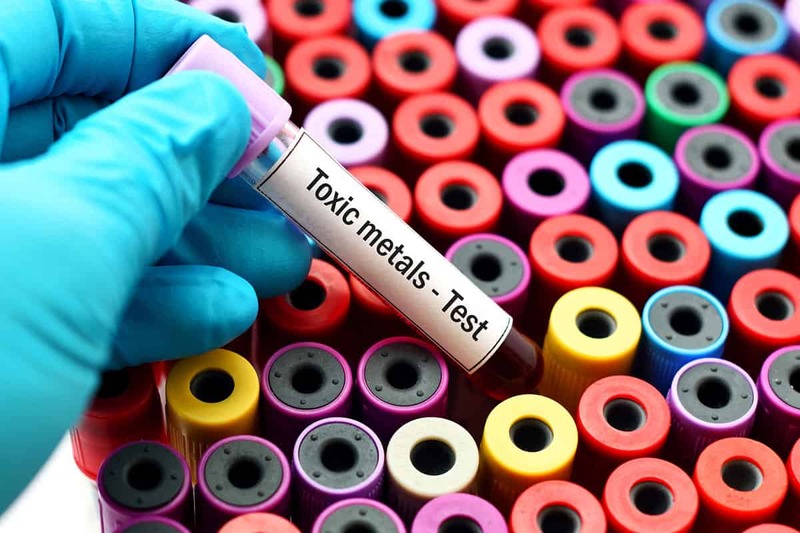 HEAVY METALS: WHAT THEY COULD DO TO YOU. Home for natural healing in body mind and spirit. When all else fails, there is hope. Let your body heal, we just provide the right environment through nutrition and energy healing. See for yourself!